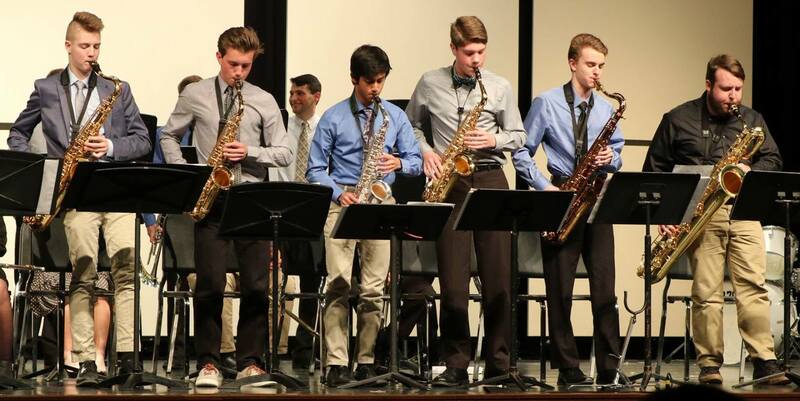 The Mason High School Jazz Band program is an extracurricular activity that meets after school from January through May. The ensembles consist of students who are enrolled in one of the concert bands, with the only exceptions being guitar, bass, and piano players because their instruments are not included in the concert band setting. 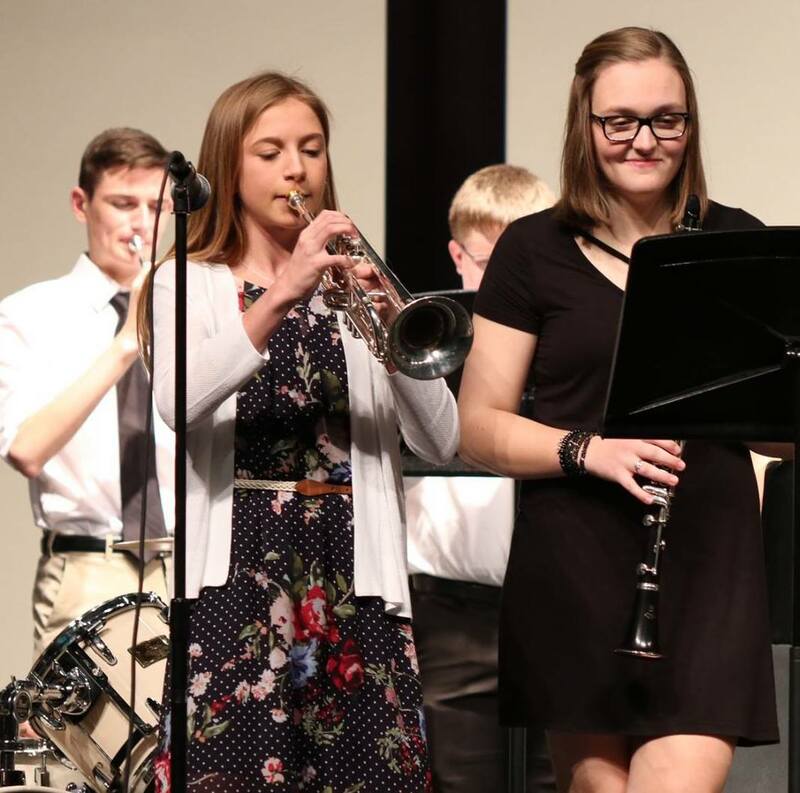 Entrance into the Jazz Band requires an audition and is made up of traditional jazz instruments including: saxophone, trumpet, trombone, guitar, piano, bass, and drum set. The Jazz Band performs at several area events and concerts each year including the annual Mason Jazz Night.